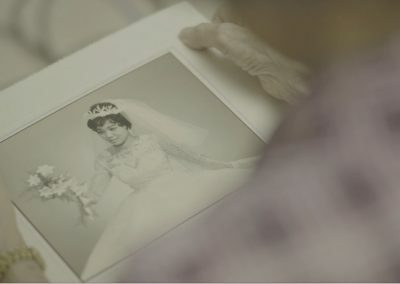 Quest of Love is an experimental documentary that explores the notions of love. 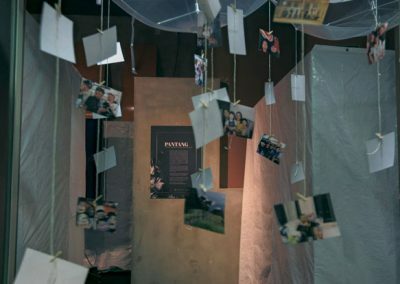 The film discusses the role of fate and time in romantic relationships and hope to find answers to the simplest yet most difficult questions in life. 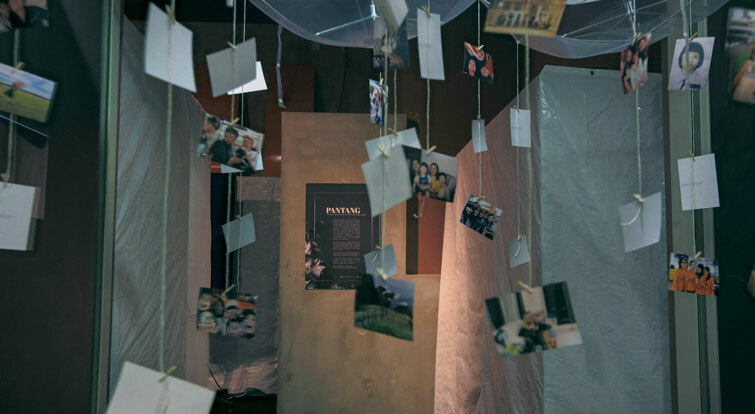 ‘Pantang’ attempts to discuss the significance of death and remembrance of identity through a multidimensional exhibition. 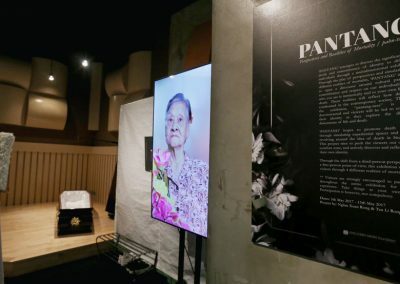 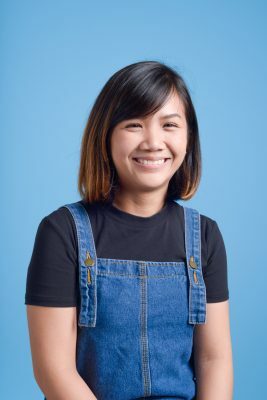 Using the play of perspectives and stimulation of different realities of mortality, ‘Pantang’ intends to open a discourse around cultural practices, remembrance and respect on our individuality; for who you are is intrinsically tied to your own life and death. 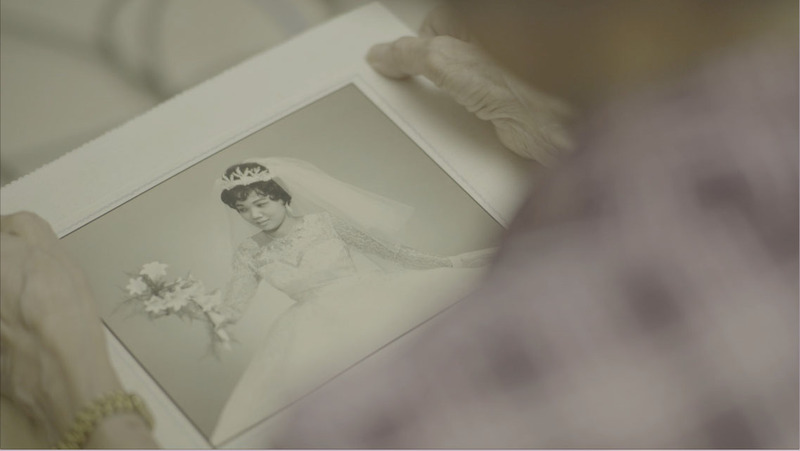 These realities will reflect how death is confronted in the contemporary society. 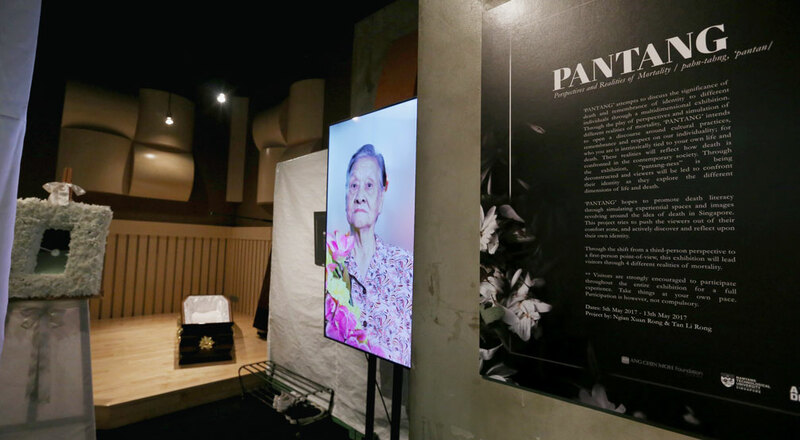 Through the exhibition, “pantang-ness” is being deconstructed and viewers will be led to affront to their identity as they explore the different dimensions of life and death.